C’est presque la fin du mois de janvier, it is nearly the end of January. Are you keeping with your resolutions or objectives? 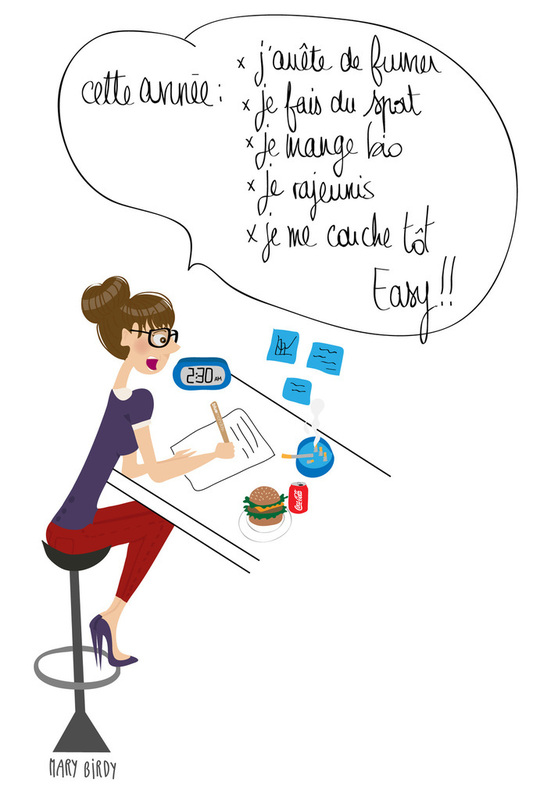 Read this great blog post about les bonnes résolutions. It has three parts from difficile to le plus difficile and it has a glossary for each part. Just perfect to start reading in French! 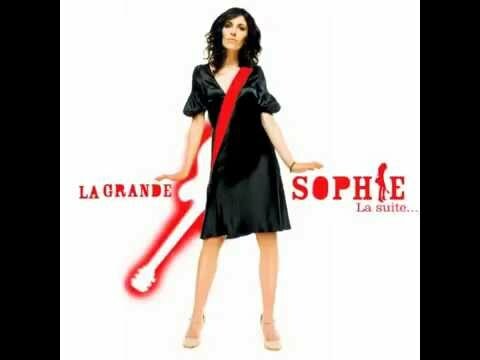 Listen to this song by La Grande Sophie : c’est amusant, it’s fun! 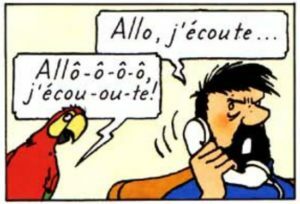 Here are the two simple ingredients to acquire French with joy: listening & reading. Beginner French learners often ask me on my YouTube channel if they should speak right away and/or practice writing in French. My answer is always to listen as much as you can to input you mostly understand to start with. In his latest video, polyglot Steve Kaufmann explains how listening is the core skill to acquire another language. He compares it to the the core in our body: it takes regular practice but the more you listen, the more you understand, the more vocabulary and structures you acquire. Of course, reading is the other key ingredient to acquire another language. And that is why, this month of January is dedicated to critiques de livres, book reports! This week’s book is another French reader written by Kristy Placido (who also wrote Nuits mystérieuses à Lyon). The story happens in Cameroun, which is a francophone country in Africa. 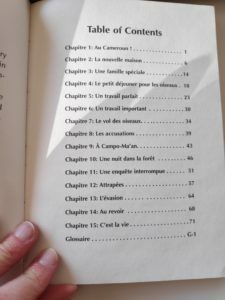 Read and Listen about la francophonie on Podcast Français Facile. Support the free videos on YouTube without ads by downloading it. 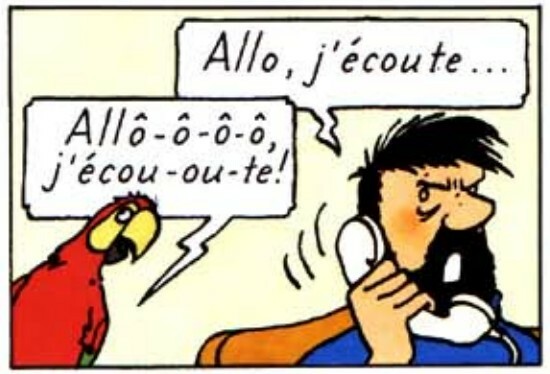 Contribuez à l’acquisition du français pour tous ! P.P.S.An exciting collaboration with Spanish teacher, Adriana Ramirez who teaches in Canada starts in February! Yearly and monthly subscription to over 150 exclusive stories and podcasts will be available later this year. Watch this space!